We export premium quality cumin seeds to our clientele across the globe. We not only conduct healthy business but also believe in building long-term relations and earn customer loyalty. India is the largest producer, consumer and exporter of Cumin in the world. India exports 73% of world exports. 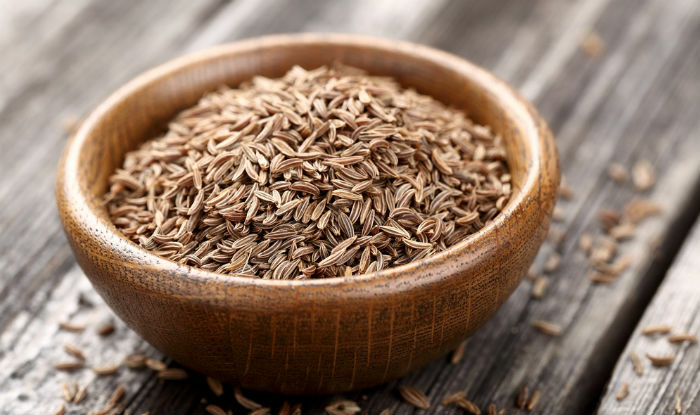 Cumin is the dried, white fruit with greyish brown colour of a small slender annual herb. The surface of the fruit has 5 primary ridges, alternatively has 4 less distinct secondary ridges bearing numerous short hairs. The plant is 15 to 50 cm high. The aromatic seed like fruit is elongated, ovoid, 3 to 6 mm long, slightly bitter and has a warm flavour. The flowers are white or rose coloured in small umbels. It improves your digestion, helps in respiratory problems, good for skin and also makes your immune system stronger. They are the wonderful source of iron and manganese and good for your health.